Airports are incredible spaces — meeting points, crossroads, destinations. 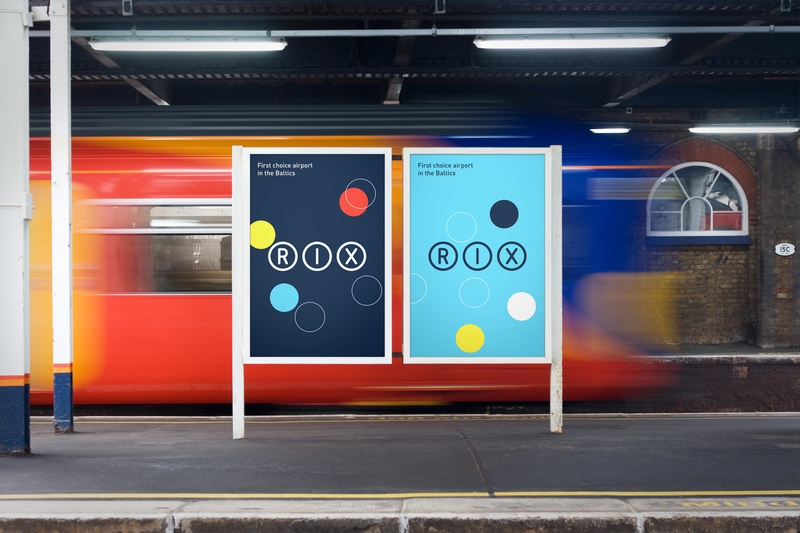 As such we felt it was more appropriate to create an visual identity for this proposal that could celebrate the dynamism and ambition of RIX, rather than a vague notion of flight. 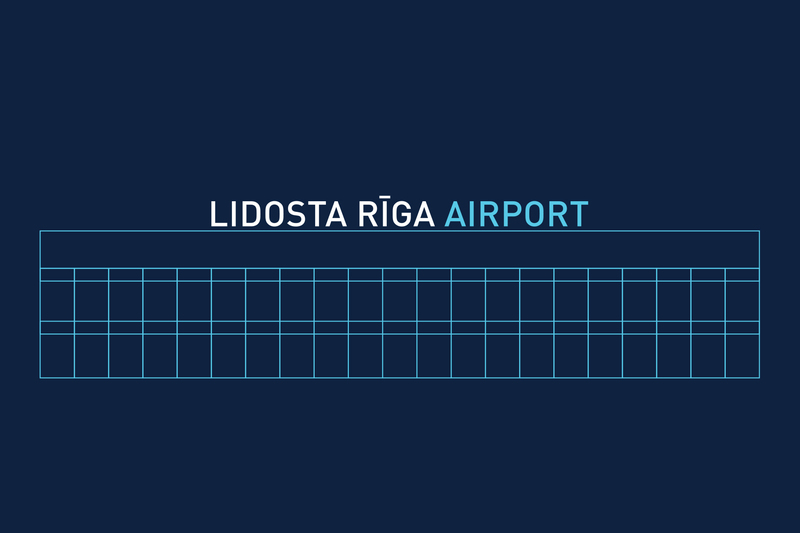 When we designed the logo, it had to represent values of RIX as the leading airport in Baltics. Circles in the logo symbolise meeting point, destination, communication. 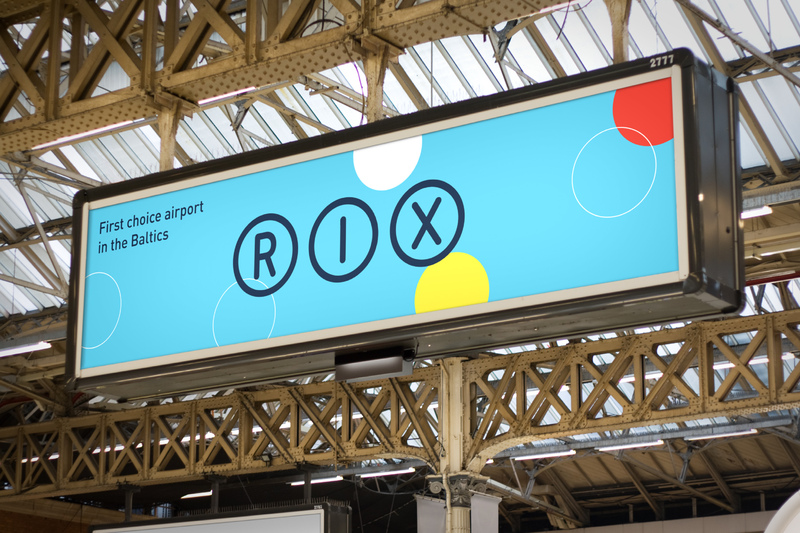 We think it works well with mission of RIX to provide the clients with reliable infrastructure and excellent aviation and non-aviation services, to facilitate a sustainable offer of a route network enhancing the country’s connectability with strategically important destinations and promoting economic growth.